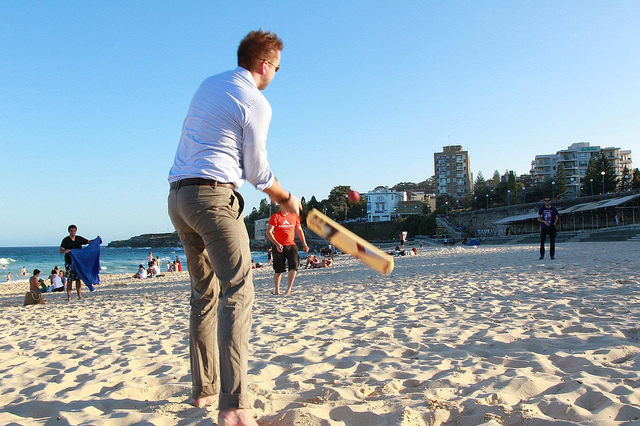 Can You Successfully Offshore Drupal Development Work? In the last 10 years or so we have witnessed huge changes in the way we do business, buy and sell goods and services and access services. The phenomenal growth of the Internet has made the world a small village today. Telecommuting is no longer a mere idea. Our team first started working with e-Commerce web sites in the early part of the year 2000. We had our own shopping cart product by 2003 and its name was ‘Easyshopee Cart’ which had very basic features for a shopping cart software. Since then we have used both proprietary and open source products to deliver e-commerce solutions to our clients from around the world. And what exactly does WEM do, or what does it involve? 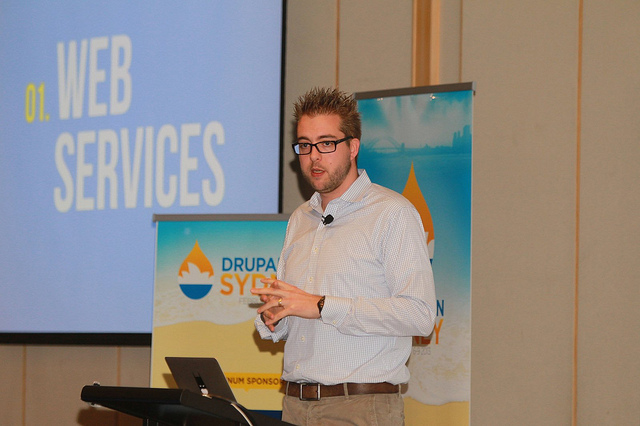 What to expect in Drupal 8? 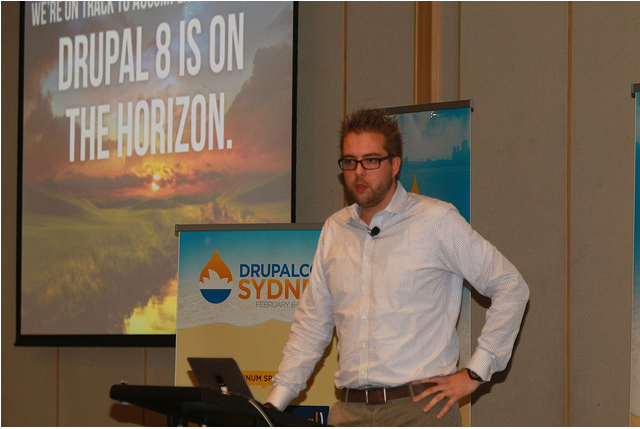 In the second part of his keynote address at Drupalcon Sydney 2013, Dries spoke mainly about what to expect from Drupal 8.